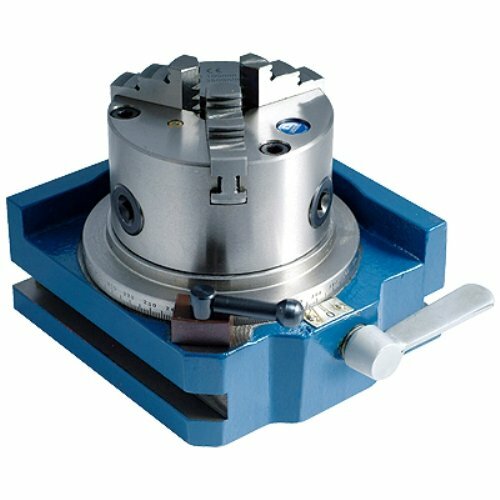 4" Super Rapid Indexer with 3-Jaw Chuck, Maximum clamping capacity is 4". Simple and rapid operation. 24 position index (15° increments). Table scale for angle indexing. Horizontal and vertical operation.